Thrifty & Chic shared her beautiful front room. She has such a beautiful home and amazing taste. I love everything she does! 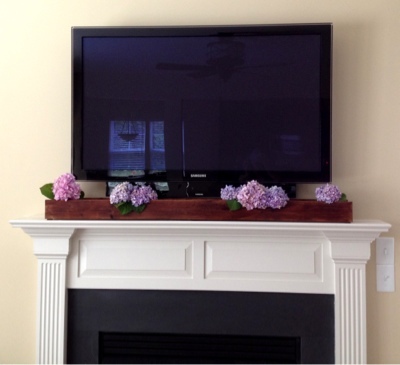 The Happier Homemaker built that so super cool wooden planter. I seriously need to make one! I adore this beautiful nursery from House of Rose. The Blissful Bee shares a really great tutorial on how to age wood. Jennifer’s Mentionables shows off her “after” and “before” patio makeover. 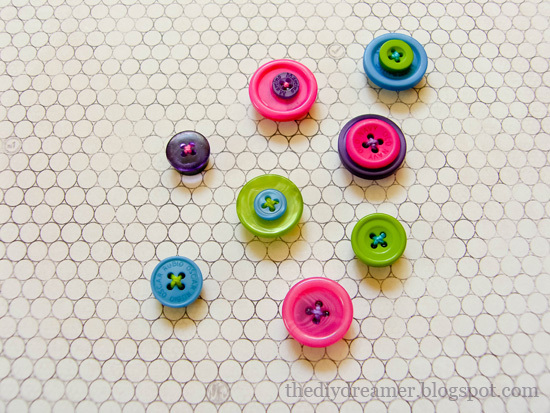 I am in love with this adorable button magnets from The DIY Dreamer. A Little Something in the Meantime shares her planter box she made. I love that it has handles on it and the distressed wording is so cool. Girl in Air made this awesome wooden floor mat. I’m so impressed. Amazing. Super pretty paint chip art from Decorating Cents. These little glitter cups are the cutest thing ever! Check out the tut over at Vixen Made. Delicate Construction painted her rug all ombre and I’m so diggin’ it. Big time. Oh my word, these rolo stuffed ritz crackers from Something Swanky look so yummy! Well, I’ve definitely got the dork part down! Great features – love that nursery! thanks for hosting Allison! great features. I love the wooden door mat! Fabulous features, I love every single one of them! Thanks for hosting Allison! I happen to be queen dork! Wow. 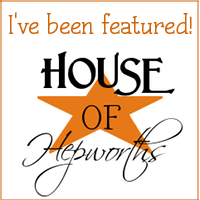 I’m seriously honored to be featured by you two weeks in a row. You. Are. Awesome. Hey Allison, thanks for hosting the link party! Have a fabulous week! Thank you so much for featuring my take on Shanty 2 Chic’s Mason Jar Planter Box! Once again I was completely surprised to find my project in your round up. What an honour to be included in all that awesome creativity! Thank you for hosting and giving new bloggers like me a place to share! Thanks for hosting! I just saw that you pinned my flower cookies and wanted to know that made my night– thanks!! Yay! 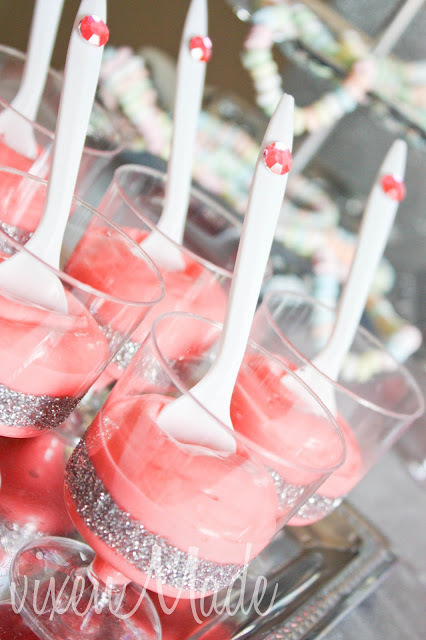 Thank you for featuring my glitter cups!! You are awesome! Have a wonderful day!! Thanks for hosting, Allison! Have a great week! Thanks for hosting! Loving that living room feature, those striped curtains are awesome! You have TOTALLY made my day!! Thanks so much for featuring my button magnets!!!! Hehehehe, I know what you are referring to…my kids sing that song all the time. We even live in the Amish Community! Thank you for hosting!! Beautiful features! Hello and good morning! This morning, I’ve linked up my Simple, Spicy Salsa recipe (# 72 in the recipe section ) that’s easy to make and very yummy. Hope you like it! Thanks for hosting the party once again. Have a great week! I noticed that darling gray nursery as well -so cute! 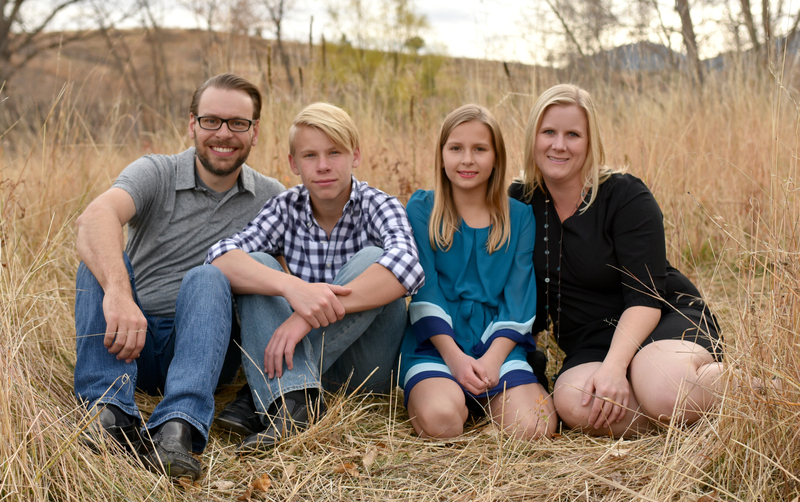 Thanks so much for the feature Allison! Thanks so much for the shout out!! Can’t wait to link up and see more fun projects this week! Shut the front door, thanks for the feature!!! You rock! And congrats on having your skills shown on the View. That is a gorgeous picture of your daughter. Hey – Loved linking up, but I accidentally put my project under recipes! You can delete recipe 156! So sorry. Thank you so much for hosting. I hope you have a wonderful Memorial Day Weekend! these collections of pictures are beautiful, my fave would have to be the wood plank for the tv and the nursery room. what is the paint colour in the nursery room and what would you say is your inspiration when you are looking through other blogs?